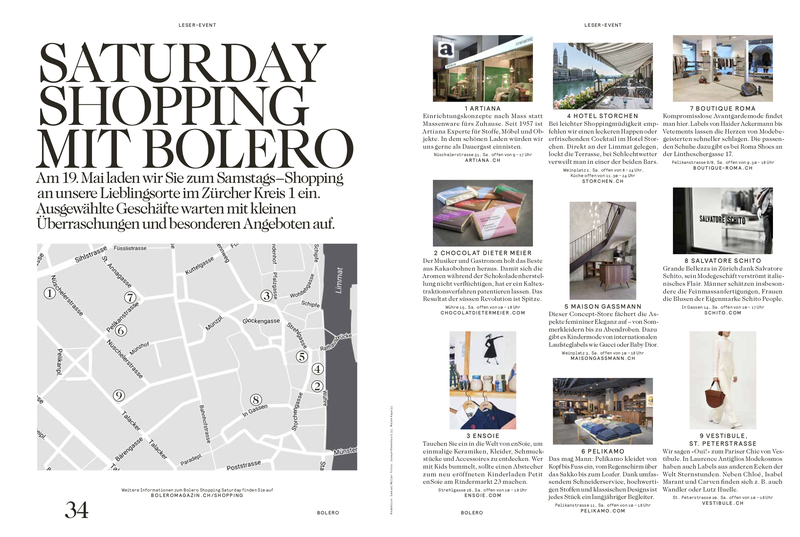 Saturday Shopping with Swiss Fashion Magazine “Bolero”! 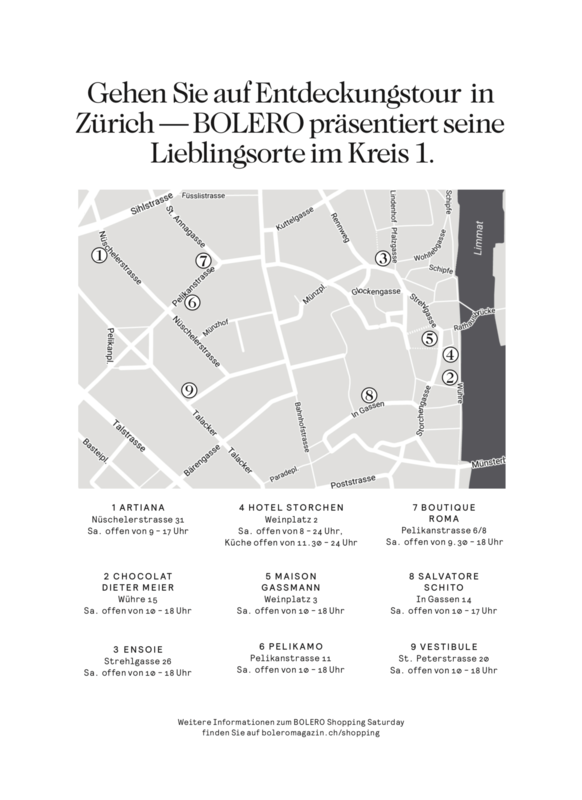 On the 19th of May Bolero takes you on a journey to discover and enjoy their favorite Boutiques in Zurichs luxurious Kreis 1. Expect surprises and special offers at the chosen Boutiques! Get Inspired by what Zurich has to offer from it’s leading independent shops and restaurants. Expect more than just an ordinary Saturday, we look forward to your visit! 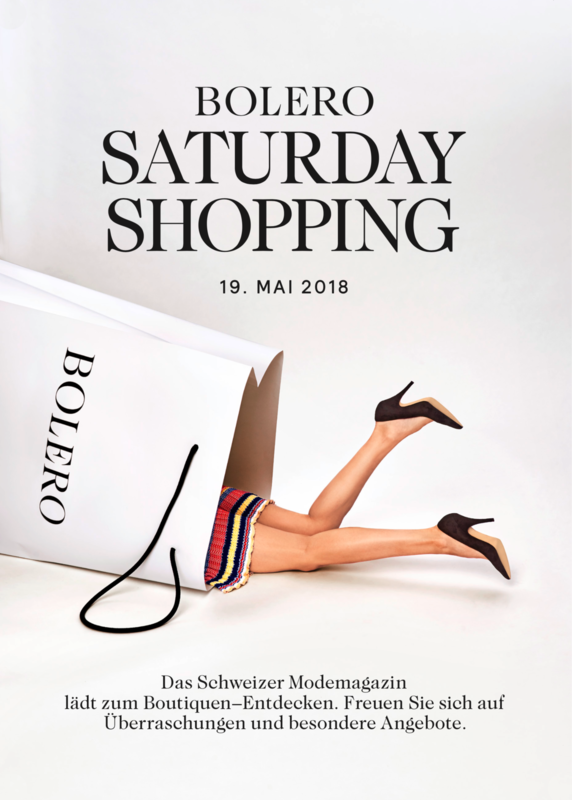 See you at the Salvatore Schito Store!